Alexander Gorlin established his architectural practice in 1986. He is the author of a two-volume series, The New American Town House, and the subject of a monograph, all published by Rizzoli. 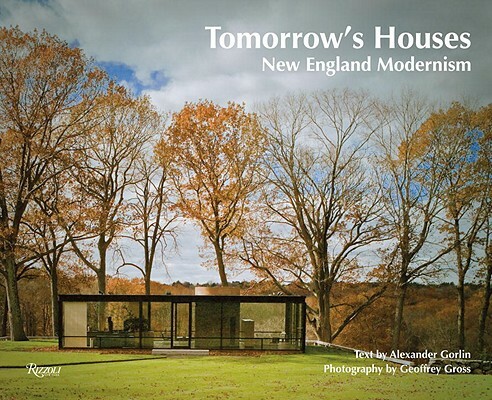 Geoffrey Gross is the photographer of Rizzoli's Stone Houses, Great Houses of New England, and Old Homes of New England.